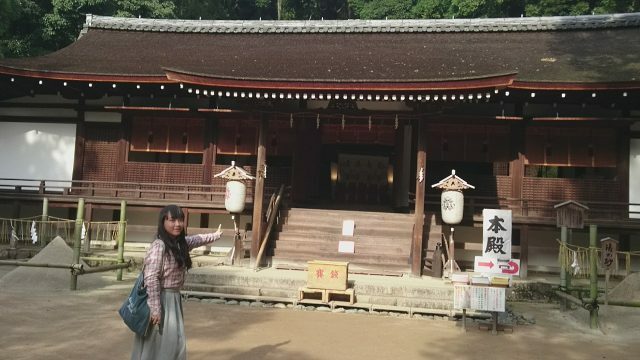 After visit to Chaganju Cafe→Hashihime Shrine→Uji Shrine→Ujigami Shrine→Kousouji Temple, I (JP) had a talk time with Shiori(HK). 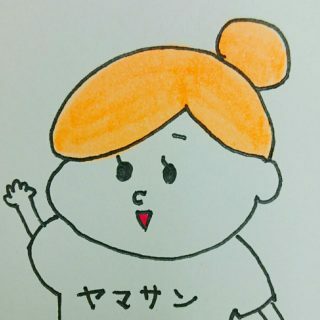 Shiori, as I know you love Japan so much and you always go and visit to different places in Japan, how was the visit in Uji ? 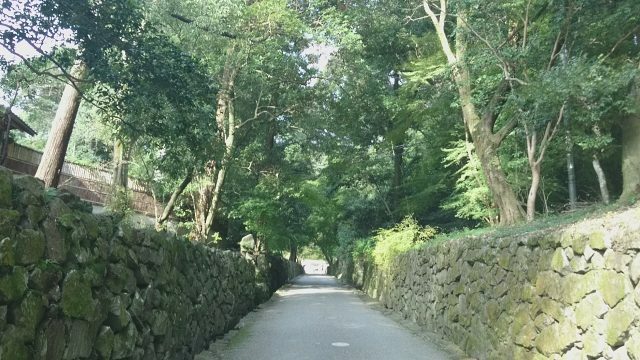 Compare with other popular tourist spots in Kyoto like Arashiyama, Kiyomizudera Temple, Kinkakuji Temple, Uji can let me feel more calm, walk along the street and visit temples or shrines slowly. 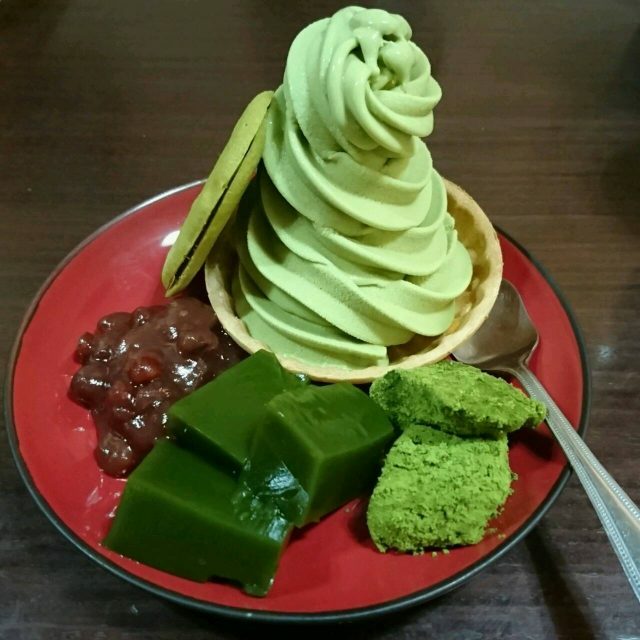 Many people come to Uji for its Matcha greentea, however there are not just Matcha greentea but also other historical spots that we can visit. The temple is originally for the monk to have training. Nowadays, temples or shrines in Japan are very popular as power places. And many people go for some “Temple Tour” and “Collect Shuin” (A seal stamp given to worshippers and visitors to Shinto shrines and Buddhist temples). How about the temples in Hong Kong? Temples in Hong Kong, perhaps not like Japan. People in Hong Kong usually go for participating to temple’s event. Some famous temples in Hong Kong have crowd image to tourists, you may not find that calm atmosphere like in Japan. And because of this, I like the temples in Japan than Hong Kong. It is really amazing that even we grow in different culture but there are somethings would let us feel calm. I feel happy of that. 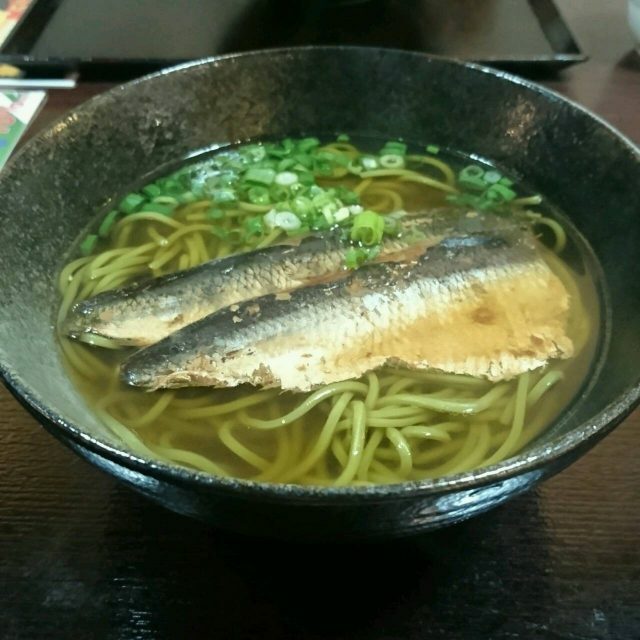 We had “Pacific Herring Matcha Soba Noodle” and “Organic Matcha Icecream” in Chaganju Cafe. Delicious?? 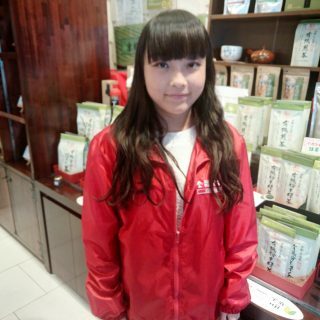 The taste of Matcha in Chaganju Cafe is very rich. The taste and color of Matcha in Hong Kong is not such rich. The only place that you can find real matcha is Uji! I also tried “Kyoyasai Matcha Crepe” before. Kyoto Vegetable is crunchy with melted cheese. I was not okay with crepe before but now I like the crepe in Chaganju Cafe so much. Is the cooking method in Hong Kong is different from Japan? “Dashi” (Japanese Soup Stock) used by Japanese in their daily life. They use Bonito, Kelp to make the “Dashi” while Hong Kong people may use meat or fish to make the soup stock(Like Chicken Stock). “Dashi” is the main ingredient of Japanese foods while Hong Kong may just only use Dashi as kind of seasoning. Japanese Dashi can help bringing out the original taste of the food. I think the taste of the food in Hong Kong is quite rich, sometime maynot know the original taste of the food. I want to let more Hong Kong people know about Japanese Dashi and using it to cook Hong Kong cuisine. We only need “Dashi” and we can make many simple and delicious Japanese foods like Tamakoyaki Rolled Omelette, Japanese Boiled rice with tea, Japanese Steamed Egg Custard, etc. I want to let people in different countries try using “YAMASAN’s Gyokuro Dashi”. It is very simple to use it, just take out 1 bag of “Dashi” and boil with hot water is okay. And you can simply make some delicious cuisines. Me too! I really want spreading YAMASAN’s Matcha, Dashi, Miso and Soysauce to oversea and let more people know the real taste of Japanese cuisine.